How to Wear Pastel Beauty Trends — Anna Akbari, Ph.D. The change of the seasons is the perfect time to change up your beauty routine, and the pastel craze hitting runways lately is certainly refreshing. Don’t be intimidated, though – these looks are wearable and easy to apply. Here are all the tricks you need to make pastel look perfect. MAC Sheertone Blush in Peaches Put down the bold fuschias and princessy pink blushes you’ve been used to. Peach has been a beauty enthusiast’s favorite for several summers, and with good reason – it’s almost universally flattering. 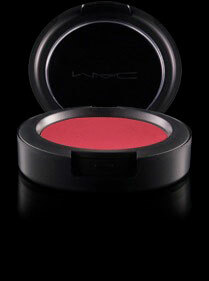 It takes the red undertones right out of pinker skin tones, and adds a fresh kiss of color to warmer tones. 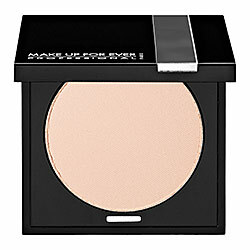 This pretty, pure hue by MAC is an easy-to-use powder that applies progressively and blends well. Apply lightly if you have very fair skin or would just like a shimmery brush of color along your apples, but otherwise, feel free to build up the product for a more intense, lighter orange that cuts out your cheekbone. 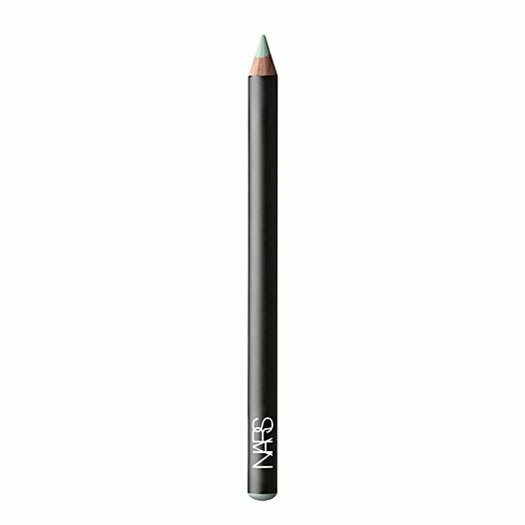 NARS Pencil Eyeliner in Parrot Cay Colored eyeliner sounds intimidating, but a soft pastel eyeliner can actually be pretty – and it’s easy to wear. Choose a color in a cooler tone. This NARS formula is nicely pigmented, so it’ll be easy for you to get a clear, solid line of color, which is what you want. To really make your eyes pop, pair a lengthening mascara with a very thin line of liquid or gel eyeliner in black, close to the lash line and on the waterline. For extra drama, tightlining works well, too. Finish with a basic approach to the rest of your face – a neutral, sheer, or satiny eyeshadow just to polish the look, and maybe a swipe of lip gloss or tinted lip balm. OPI Pastel Collection at ASOS I always feel a bit like something’s missing from my look if my nails aren’t up to par. If you have a similar manicure fixation and you want to hop on the pastel trend, try out one of these pretty shades. We’ve already recommended OPI in one of our previous image radars on color trends – and they’ve done it again, creating a glossy, evenly-applying set of polishes. At $19 a pop, they’re an easy way to test out your feelings about the pastel color craze. Bobbi Brown Lilac Rose Brightening Lip Gloss I know, you were hoping I wouldn’t recommend a pastel lip. You were picturing a princessy, baby pink, and immediately thought that you’d never be able to pull it off. Well, the pastel lip is totally wearable – in lilac, of course. 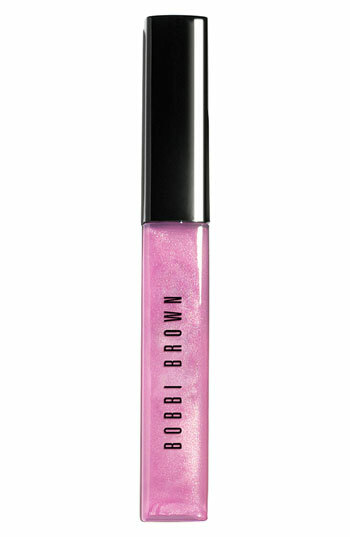 Mature but whimsical, try out this lilac gloss by Bobbi Brown to add a pastel shine to your pucker. It’s a brightening gloss, which means it enhances the look of your lips – perfect for that subtle, dewy, beestung mouth you’ve always wondered how to get. If you’re daring (or just going out to a party), try layering the gloss over a more pigmented lipstick – like this Buxom Big & Healthy Lip Stick in pretty lilac (“Acapulco”). Make Up Forever Eyeshadow in Chartreuse Sheen A soft pastel eye is a more romantic take on color than a technicolor swath. When using light colors with your eyes, be sure to really accentuate your lashes with a thicker-than-usual mascara – this will keep your peepers defined. To keep the look fresh, not powdery, go for dewy skin like so: Moisturize thoroughly and use a BB cream and sheer cream or liquid blush. Do These Jeans Make My Confidence Look Big?